First Immuno Micro-Survey. This is a great way to quickly obtain insights directly from physicians in your markets of interest. 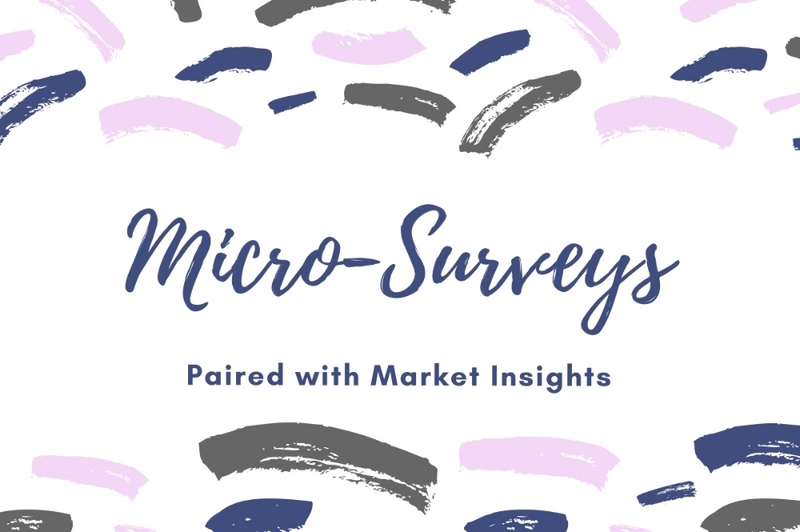 We pair micro-survey data with market insights that will help you with strategy development and drive the development of larger surveys that are more targeted. First Immuno has developed an exciting and unique seminar program that provides visibility of small and medium life science vendors with high quality products to targeted audiences of researchers and scientists. There is no charge to the host institution. If you are a life sciences vendor in the biology space including Immunology or you would like to become a host institution please contact us for more information!